Chadwick J. Connell is a Commercial Insurance Consultant at Connell Insurance, Inc., working the Southwest Missouri Area. He graduated with a BSW from Saint Louis University in 1993. During 1992 he was an intern for United States Senator Christopher “Kit” Bond in Washington, D.C. He was also a member of the Tau Kappa Epsilon Fraternity and held various positions within it. During college he volunteered much of his time to various philanthropies including Big Brothers Big Sisters, SluCap, and the St. Louis Juvenile Courts. In 1994 Chad went to work for General Casualty in the Commercial Underwriting Department. After extensive training, he became a Junior Commercial Underwriter with General Casualty. During this period he took various insurance courses including CPCU and the INS 121-123 series. In the summer of 1995 he came back to Branson to work for Connell Insurors, Inc. Since that time he has become a licensed broker in all lines of insurance including the Series 6 License, which enables him to sell Mutual Funds and Variable Life Contracts. Growing up on the lake, his focus in the insurance industry has been on the marina industry and tourism. Chad completed the Branson Lakes Area Chamber of Commerce Leadership Class in 1997 and has remained very active in the Branson/Lakes area. 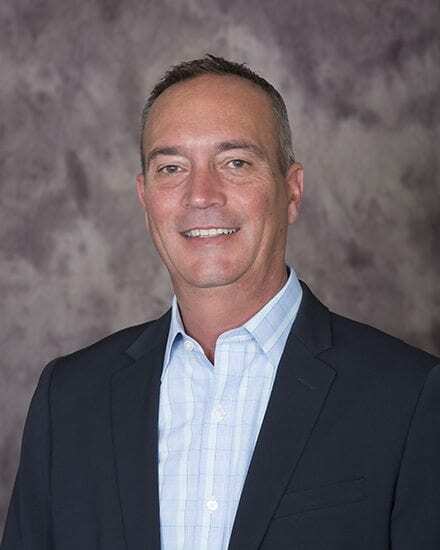 Most recently he was an on the Board of Directors for the Branson Lakes Area Chamber of Commerce and is immediate Past President of the Table Rock Lake Area Chamber of Commerce. He also spends much of his time volunteering for Gift of Hope, which feeds hungry children on weekends in Taney County. He and his wife Meghan currently reside in Kimberling City and enjoy boating and the outdoor life Table Rock Lake has to offer.